you need to update buildertoolbox for new tmodloader, i used it a lot in my playtrough and now i cant play since it isnt updated! "You know what would be the best idea for Halloween? A mod that makes fish scream at you." "No. That's the worst idea. Do it." Quethed, TheQuietBisharp and Daikonradish like this. Neon, Luneria2, Annelmeye and 7 others like this. Is that something you made with your mod? It's awesome. Hello Flashkirby99! I want to offer you a job in our mod. I'm pretty busy with both personal projects and work commitments at the moment so I'm afraid I'll have to decline. Thanks for asking though. 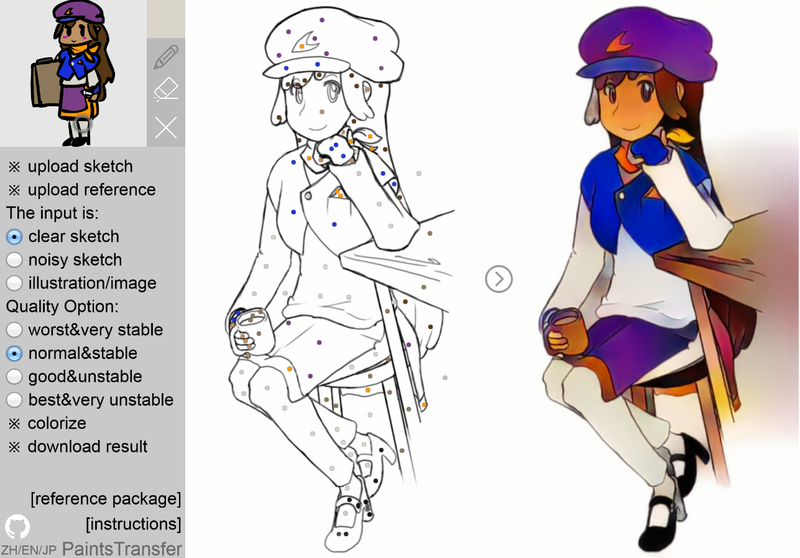 paintstransfer.com is really cool, machine learning is certainly something now isn't? Annelmeye, Myu, Daikonradish and 2 others like this. Tyfyter, Supreme Overlord Shadere, aWolfen and 4 others like this. send help I am melting in the heat. *sends a furnace* j/k! yeah, the heat is kinda ridiculous anymore but that's what ACs are for! I could send you to Puerto Rico if you want. Cheezegami, Lunatic Lobbyist and Eli10293 like this. Yeah that, plus it's the near the end of the academic year and I have reports and things to write up. Take as much time as you need. Since nothing has been said in WeaponOut's thread or anywhere else really, people wanted to know -- it's nice just to get the status on it. How does the mod settings configurator work and why does it point to here? It stores copies of variables you give it and changes or updates them using refs. 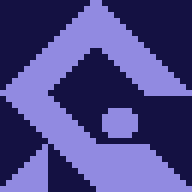 Points here because it didn't have a homepage when I published it, but I will update it when I fix stuff. Is it a user friendly approach to mod configs? Does it support mods that do not come with a config file? Don't worry, there's no rush, I've tested it and the current support works. 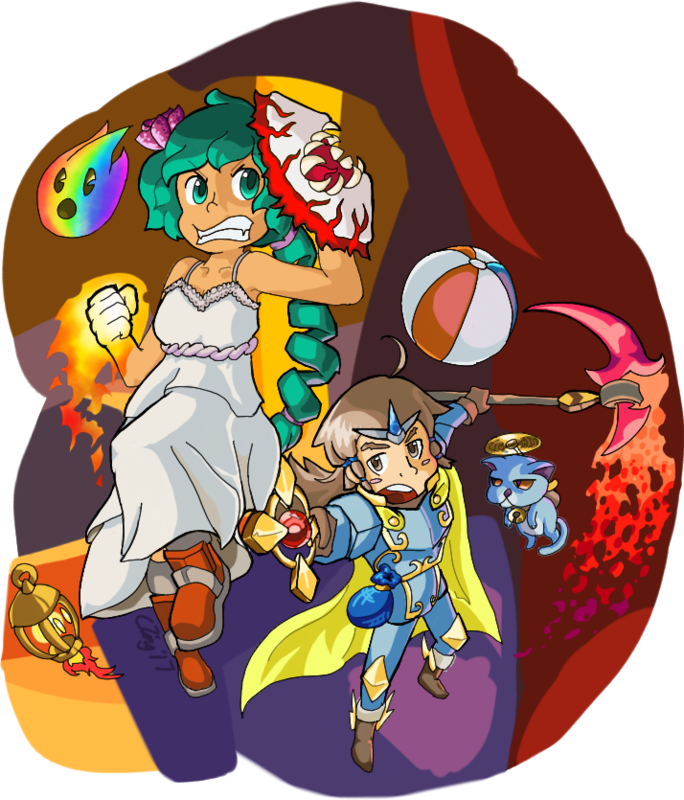 Flashkirby99 and neoselket like this. Cool, I may not be working on WeaponOut for a while until I sort out my other mods, but I'll check it out when I can. YoshiGator, Criddle, Dg-vr and 7 others like this. Damn, nice one indeed fam! Very vibrant. Unamused propeller cat is very unamused. Finally started Ashes of Ariamis Ariandel, good grief those wolves are tenacious. Just wait until you find the crabs. Something which was requested for a while in WeaponOut, also works in multiplayer! Pvt Fudgepants, Mechantera, TTSp00k the Invincible and 3 others like this. Hey, just wondering if you ever thought about updating your old weapon mods from 1.2? Those mods were the best ones I had ever used, like all the rest of your mods! Aww thanks, it means a lot. I'm not sure I'd be willing to port over all the content from my old mods, but if/when I have the time and energy, I might try to revive some choice weapons from there - a bit like what I'm doing with my current weapons mod. 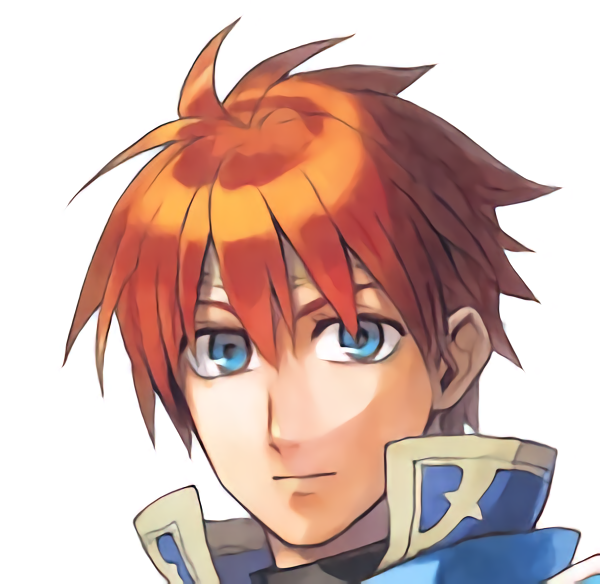 Your daily reminder: Eliwood stares into your soul. i apologize if this is the wrong place for this question (i'm new to the forum), is there any way to reset the progression on a world? i use a post moon lord character to build a town for my new worlds/characters and am getting quests for everything from eye of cthulu to lunar event related quests. Koopahunter197 and Fury like this. What? He REALLY likes getting his picture taken. I make silly little mods that break everything. Damage Calculator. Dust & Sound. WeaponOut. Expeditions. Yet Another Boss Health Bar. Mod Settings Configurator.